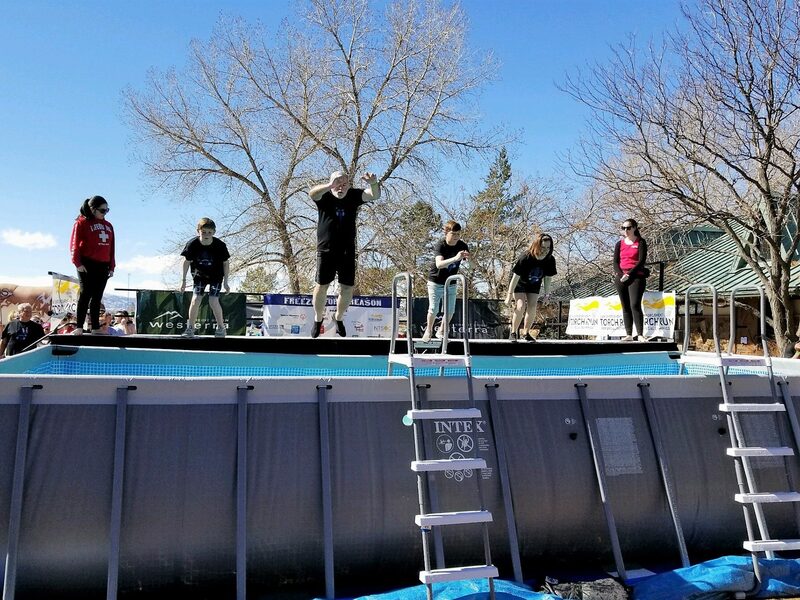 On March 9, 2019, partner Mitchell H. Frazen participated in the Fort Collins Polar Plunge. 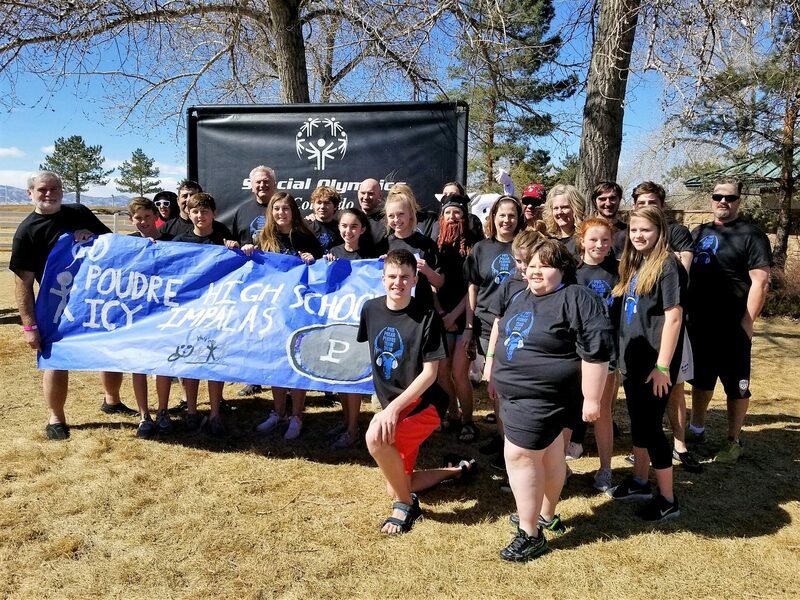 Mitch’s grandson’s team, the Poudre High School Icy Impalas, raised more than $55,000 for the Special Olympics Colorado athletes. 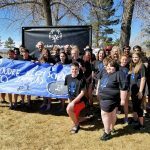 The monies raised will go towards supporting more than 25,000 local athletes and help fund 22 athletic competitions in Colorado’s Northeast region. 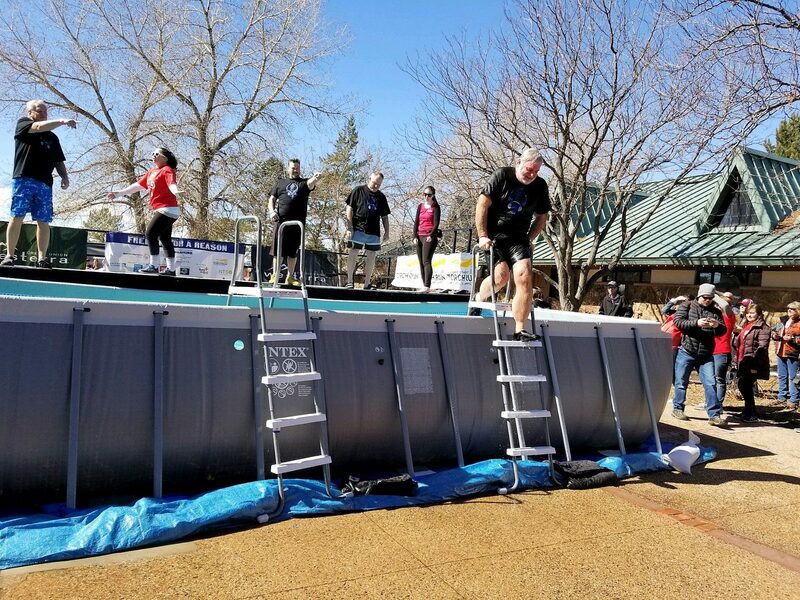 Each year the Polar Plunge challenges tens thousands brave jumpers to take the dive into icy waters in support of development programs such as Young Athletes, Unified Sports, Athlete Leadership Programs and more. 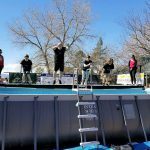 The Polar Plunge is a nationwide annual fundraising event held February 15 through March 24 that helps fund local Special Olympics programs. 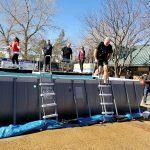 Visit Fort Collins’ Polar Plunge website to learn more about this region’s annual event. The Special Olympics provides year-round sports training and athletic competition in a variety of Olympic-type sports for children and adults with intellectual disabilities, giving them continuing opportunities to develop physical fitness, demonstrate courage, experience joy and participate in a sharing of gifts, skills and friendship with their families, other Special Olympics athletes and the community. To learn more about the Special Olympics, please click here. Please click the thumbnails below to view photos and watch Mitch jump in!